Holiday Pools proudly carries the Pentair line of equipment for your swimming pool or spa. Proper swimming pool maintenance requires good working swimming pool equipment. 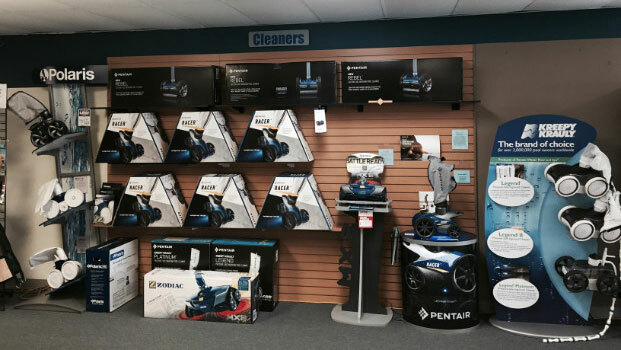 Pentair is the largest and most innovative swimming pool equipment company in the world with a complete line of pumps, filters, heaters, automatic cleaners, salt-water chlorine generators, and more. We offer their line of highly efficient variable speed pumps, which can cut the operating cost on your pool by 50-80%!! Don’t wait until your old single speed pump fails to take advantage of the new energy saving variable speed pumps! Call us today to get a great price and schedule your new pump to be installed. These new pumps will easily pay for themselves in the first year! Holiday Pools is also the warranty service center for all Pentair swimming pool equipment so you can rest assured we are qualified and trained to service what we sell. Ask us about extended product warranties on things like pumps, filters, heaters, and automatic cleaners! Holiday Pools is your go-to resource for all things pool and spa so make sure you check in with us when thinking of upgrading your equipment. 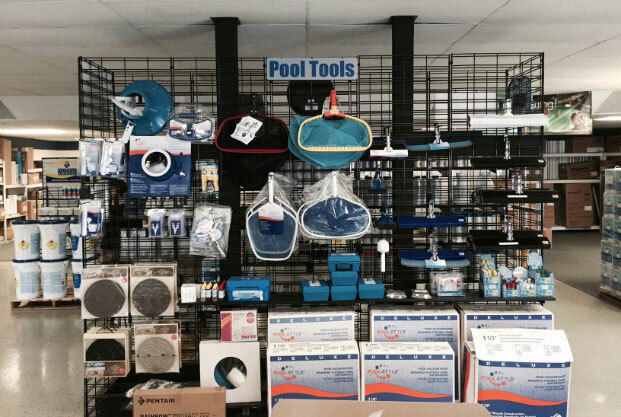 We can help you select the right equipment for your needs and make sure your pool operates effectively and efficiently!